Karina Chamorro is the program associate for the Agriculture, Livelihoods, and Conservation initiative. Prior to joining the Packard Foundation, Karina worked at Root Capital, an international NGO and social investment fund that provides access to credit, markets, and financial advisory services to small and growing businesses in Latin America and Africa. 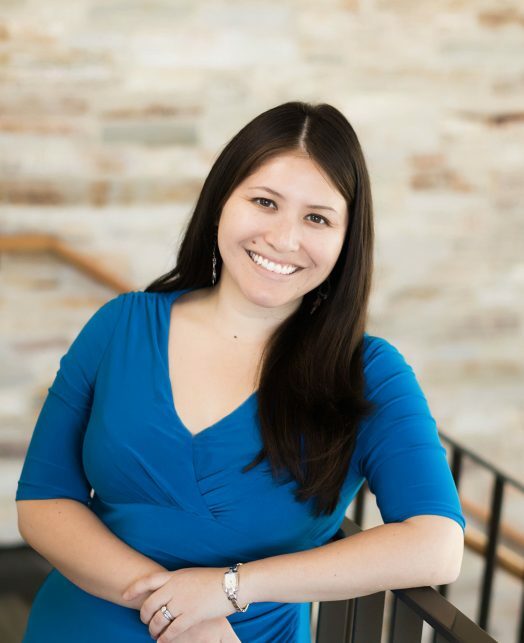 She previously spent nine years in higher education administration, supporting student learning, leadership, and community engagement at Harvard Law School and the MIT Sloan School of Management. Karina holds a B.A. in Political Science from Boston College.